I live in a small town in Wiltshire and my town has its own group page on Facebook where people can ask questions and review places they have enjoyed in and around our town. One place that has been mentioned countless times is The Dumb Post Inn, a small pub on the outskirts of my town. For my Uncle’s 50th birthday my family decided to go there for dinner and see what all the fuss was about. The actual pub was incredibly cute and homely with lots of pictures on the wall of things found around my town as well as old photographs and paintings. Due to it being a Saturday night it was quite busy and got busier as the night continued which was to be expected. Luckily our table was a little bit away from the bar so we weren’t too disturbed. I started with a starter (obviously!) I had chicken pate with caramelised onion chutney and granary bread. 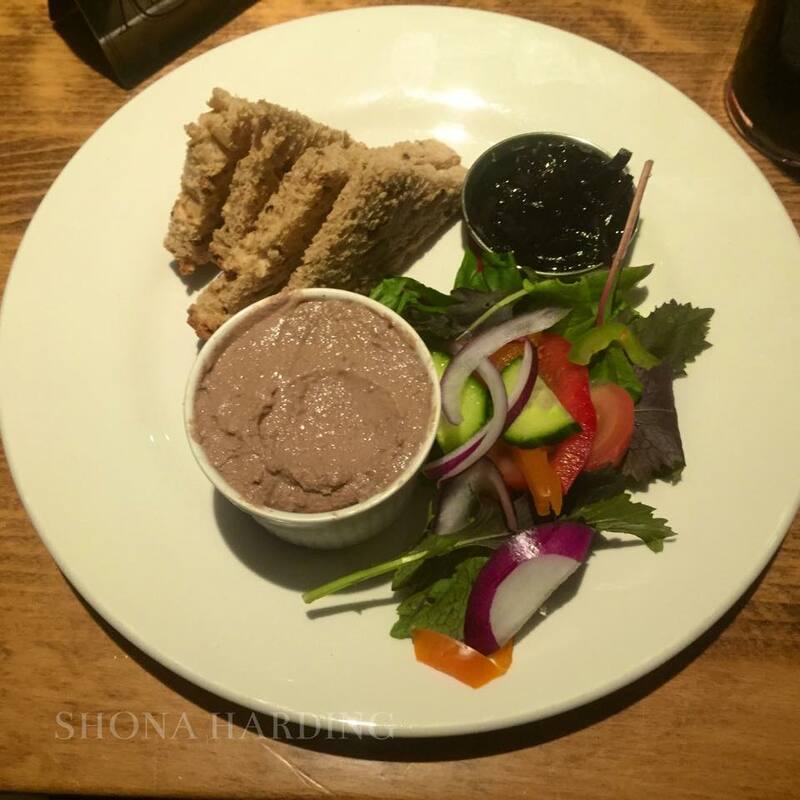 The pate was very smooth and tasted lovely with the bread and with the chutney on top. The chutney was amazing! It had just enough onion bits in it so it wasn’t too smooth but the onion wasn’t overbearing. 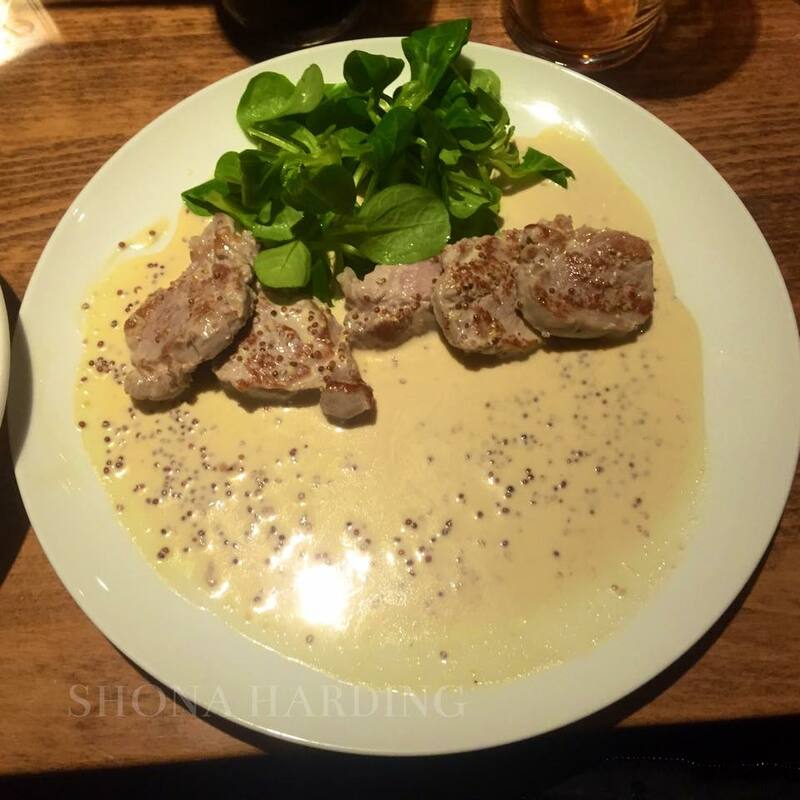 The issue I had with this dish was that I was given a lot of pate and I don’t like putting too much on my bread so a lot was wasted. My uncle, however, had the same starter and seemed to finish it off easily! For a main I chose the pork tenderloin off of the specials menu. This pork was amazingly well cooked but had quite a bit of fat on it. The sauce it was in was amazing (I believe it was a mustard sauce but I am unsure) and of course, with this, I had season vegetables (carrots, broccoli and cabbage) and chips. The vegetables were amazing! Very well cooked and had a nice taste to them. The chips had their skin left on which I thought was a nice touch and added a bit more taste and texture to the chip. 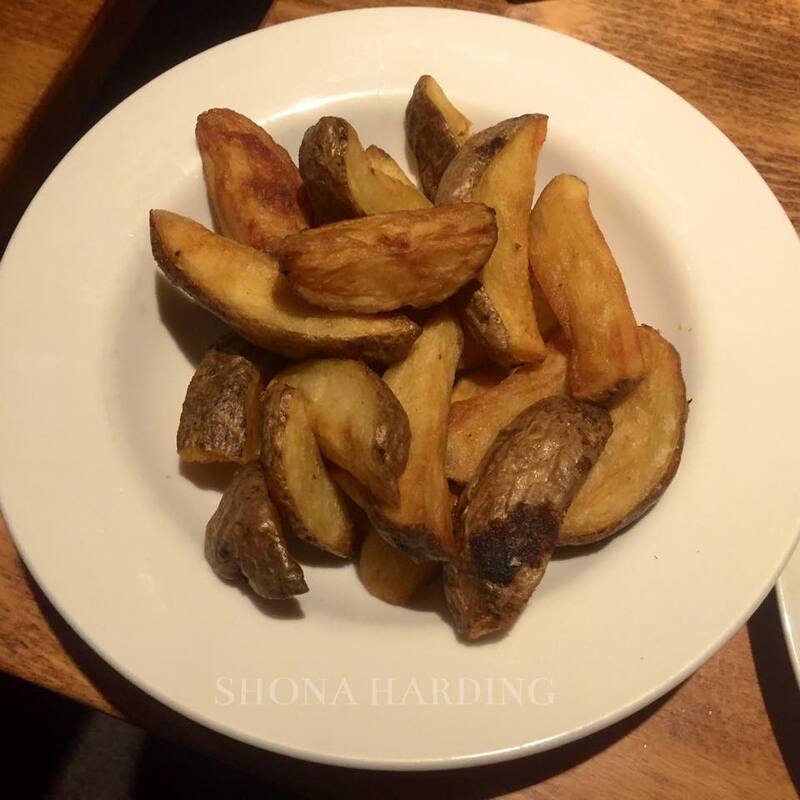 I really liked the chips as they weren’t too big but weren’t too little and crispy either. I had them with salt, pepper and vinegar which definitely added to the taste and of course dipped them in my pork tenderloin sauce too! 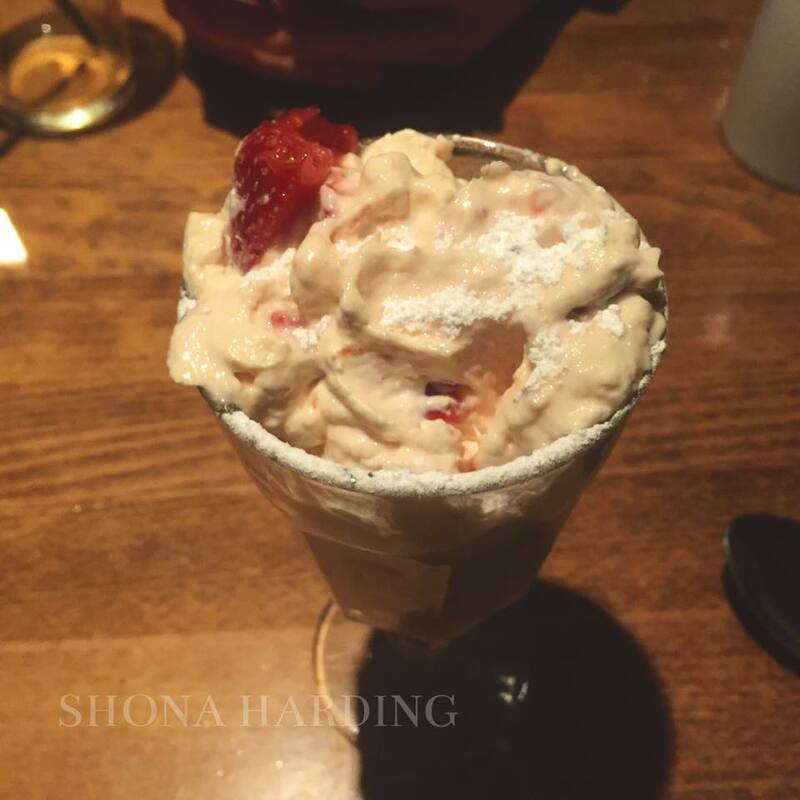 For dessert I had the Eton Mess sundae. Sadly, I was disappointed with this dish. It was mainly whipped cream with very little meringue pieces or strawberries. If there was more of those pieces in the sundae it would have made the dessert a lot better! However, the rest of my family seemed to enjoy their desserts which is always a good thing. I believe I would return to The Dumb Post to try more of their food and the atmosphere of the pub was lovely. 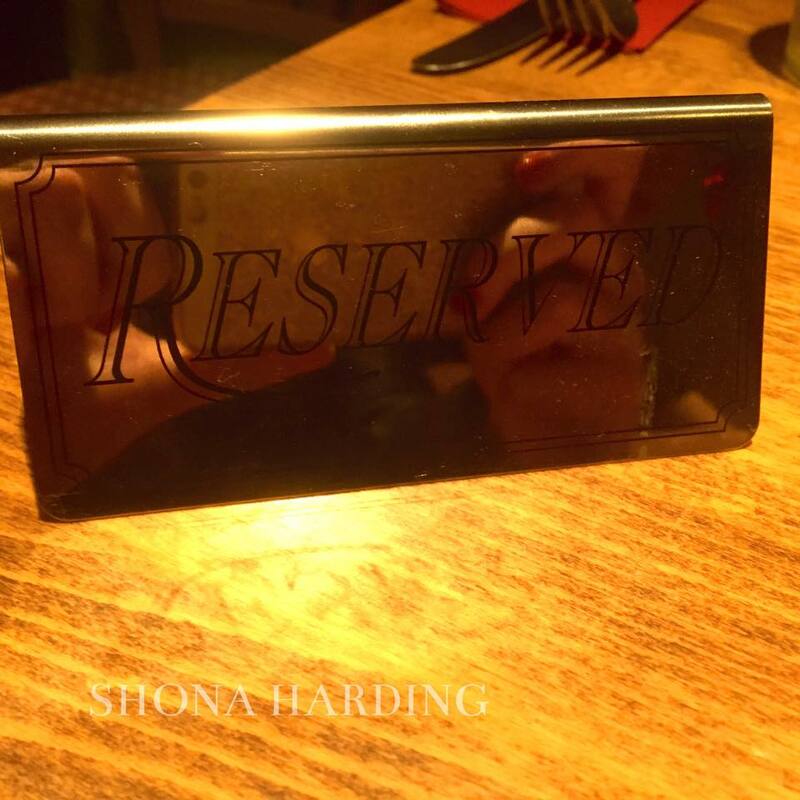 What’s your favourite pub meal?